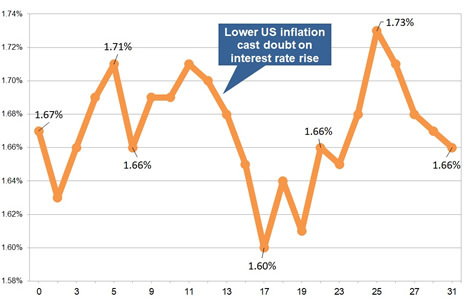 Gilt yields were lower by 1 basis point while investors cast doubt over the next rise in interest rates from US Federal Reserve as inflation data was weaker than expected. 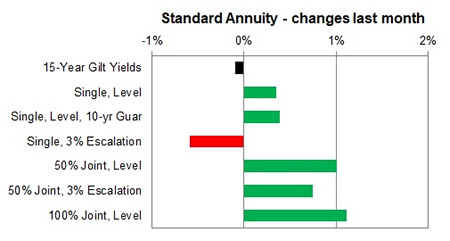 Providers of standard annuities increased rates last month and only a rise of 0.39% for this month and we would expect rates to decrease by -0.49% in the short term. 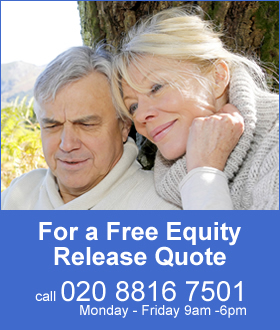 For smoker and enhanced annuity providers lowered their rates by an average of -0.40% on average and rates may increase by 0.30% in the short term. 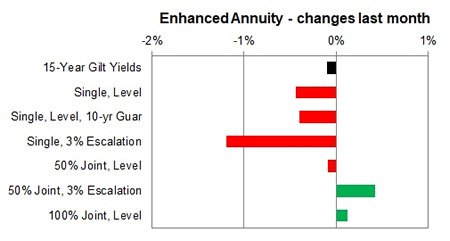 Standard annuities increased by an average of 0.39%% during the month. The largest rise was for 50% joint life 3% escalating rates aged 55 up by 3.14% for the month. The largest decrease was for those aged 70 on a single life 3% escalating rates lower by -3.82% for the month. For enhanced and smoker the majority of rates decreased by -0.40% for the month on average. The largest fall was for those aged 60 on a single life and 3% escalation the rates reduced by -3.54%.